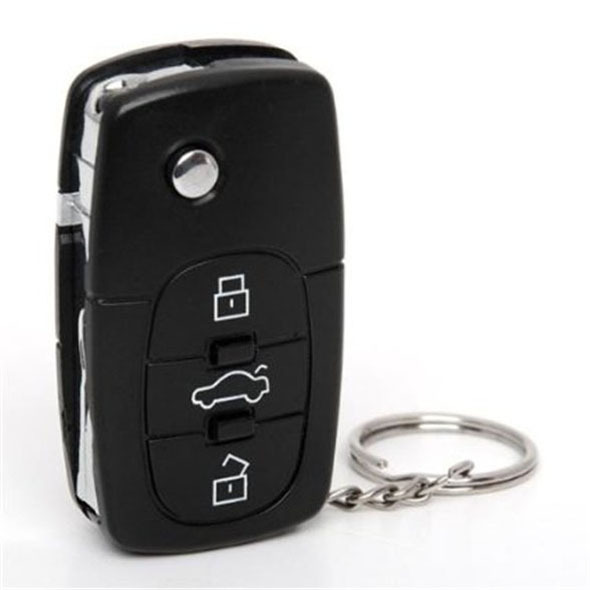 The phrase 'looks can be deceiving' has never been more appropriate than with our Joke Shock Car Key Remote! 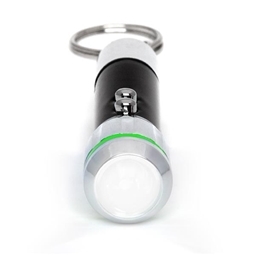 Though it looks totally authentic and even comes with handy LED torch light, when you press the button, rather than opening your car door you will get a nasty shock. It's a hilarious little gadget which never seems to get old as you keep getting people to fall for the trick time and time again! Just be careful not to get them confused with your own car keys or your own joke will be played on you! A hilarious gag gadget, the opportunities for amusement are endless; with friends, family members and anyone else who uses a torch each a potential victim! The IGGI Joke Shock Car Key Remote is one of the most delightfully devious shock items in our entire range. A hilarious gag gadget, this pocket-sized item looks little different to a regular Audi-style car key fob. However, there is a crucial and cruel twist - when clicked, it delivers a strong and startling electric shock! A stunningly effective practical joke, fool your friends and family members by giving them an unexpected jump-start before they reach their car! 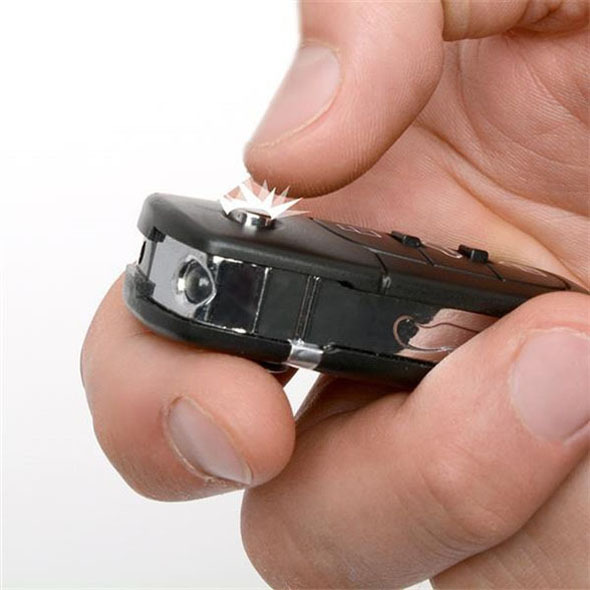 The IGGI Joke Shock Car Key Remote also contains a built-in bright white LED torch, making it a useful gadget in more ways than one! Presented in all-new retail packaging, packed in CDUs of 10 pieces, measuring 14.5x19.5x16cm. 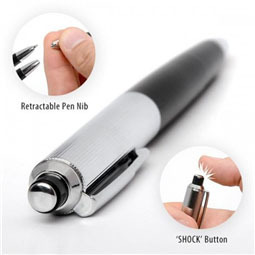 This product emits an electric shock. May interfere with electrical products such as pacemakers. Do not use if you suffer from epilepsy or similar related illness. Requires 4x AG3/LR41 batteries (included).